Teaser website to be updated every day leading up to reveal. 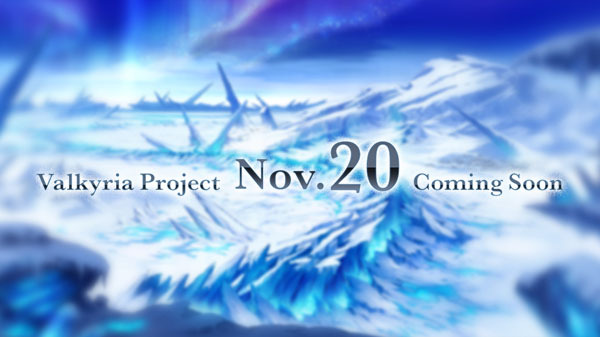 Sega will announce a new entry in its Valkyria series on November 20 planned for a worldwide release, the company announced. The teaser website will gradually change every day at noon Japan time leading up to the announcement. Update 11/13/17: The following silhouettes has been added to the teaser website. 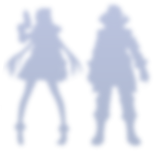 Update 11/14/17: Another two silhouettes have been added. Update 11/15/17: Two more silhouettes have joined the group. Update 11/16/17: And another two. Update 11/17/17: And two more. Update 11/18/17: The final update before the official announcement includes the silhouette of a cruiser and two additional characters.